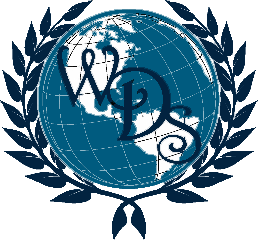 Sponsored by the Women’s Diplomatic Series full-time members, the Women's Diplomatic Series Young Professionals (YPs) Group supports young professionals and graduate women in their curiosity about global affairs. 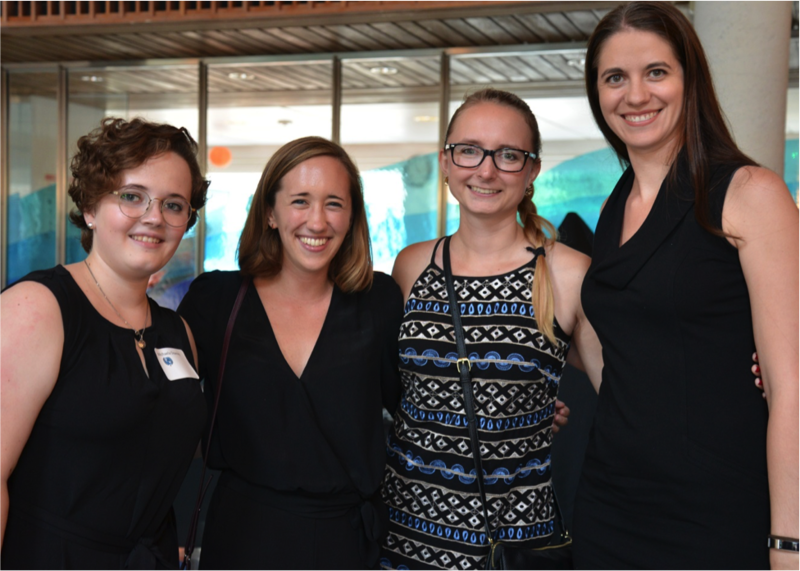 Through events, lectures, receptions, and other cultural programs at DC-based embassies and official residences, WDS YPs enjoy conversations reflecting on the experiences of women as political, social, economic, and cultural leaders. The YP group provides opportunities for friendship, mentoring, and camaraderie with a diverse, brilliant, enthusiastic group of women who share an affinity for expanding their horizons, building relationships, and being life-long learners.